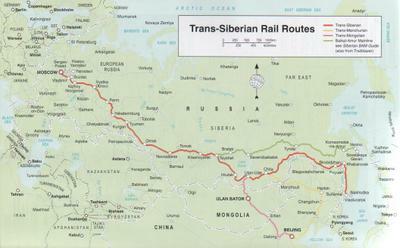 We are planning on taking the Trans-Siberian Railroad from Moscow to Vladivostok next summer. 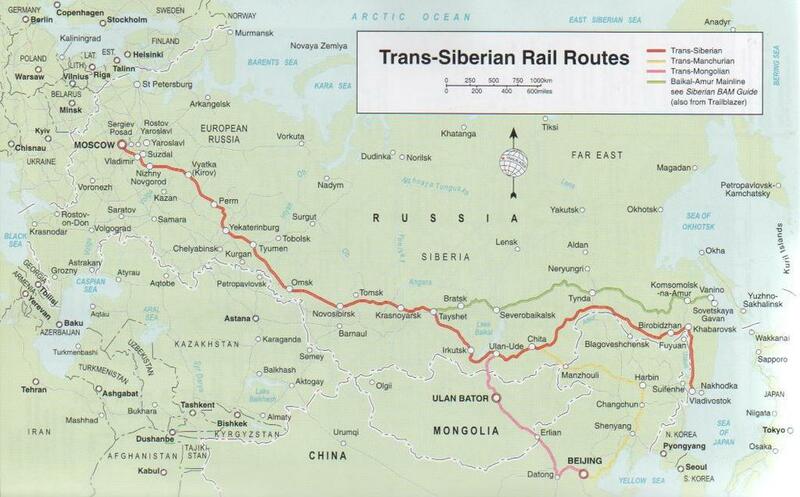 Right now, I'm planning out a lot of things, including a fun excursion at Lake Baikal, where we will go hiking, camping, and kayaking! I can't wait already!